Christmas is one of the most awaited celebrations of the year. The glitter and lights of this season bring cheers to all of us. Yet our modern and busy life has somehow changed the way we celebrate this special occasion. I can still remember the time when grandma would cook delicious and festive dishes for Noche Buena. Our veranda twinkling with beautiful Christmas lights at night. We gathered for early Christmas dinner and gift giving. I miss those time. Although we try to do it even after grandma's passing still it would never be the same. Today, most of us are quite busy. We don't have much time to cook a decent meal for Media Noche. Sadly, many families are not complete during Christmas day. I never thought I could still put up our white Christmas tree. 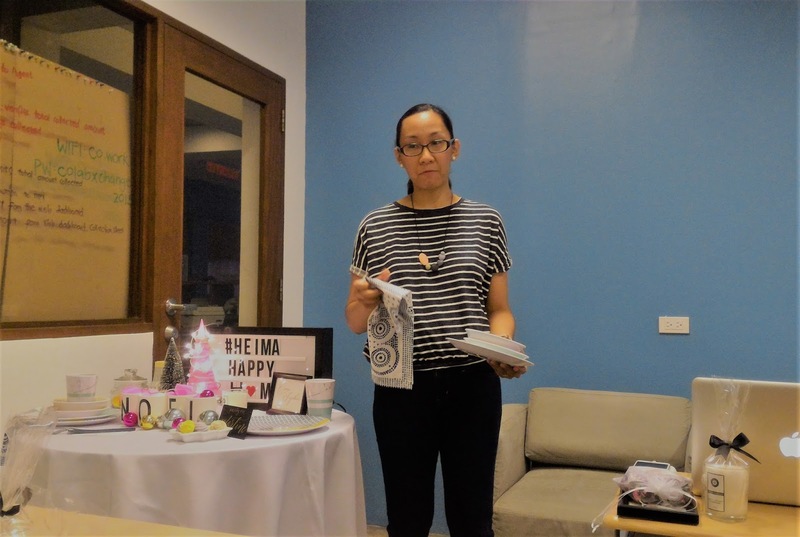 Amidst the craziness of our schedules, I was reminded that "busyness is just a state of mind." So on the second week of December, I made time to decorate my home simply because I just couldn't take having no single Christmas decor. I always find joy watching the lights in the Christmas tree. Does slowing down really help? Slow down to speed up. Slow down to see the scenery instead of the blur. Slow down to reduce mistakes. Slow down to observe the beauty around us. Slow down to capture a moment. I believe 'tis is the time to gather your friends and relatives we haven't seen in ages. 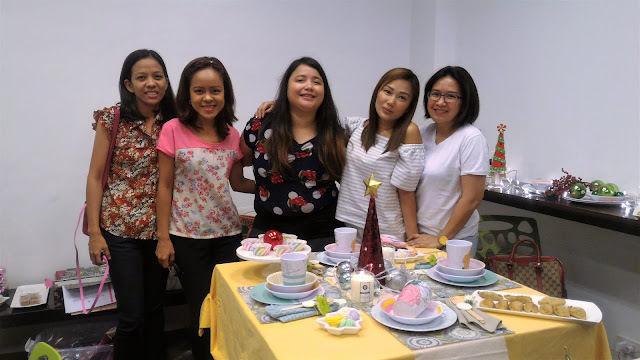 Another thing that I love to do to celebrate the merriest of the season is inviting friends and relatives at home. No need to cook complicated dishes. A simple, healthy pasta and mini sandwiches, served with wine, coffee or tea would do. I would lit a scented candle and play a Christmas song. 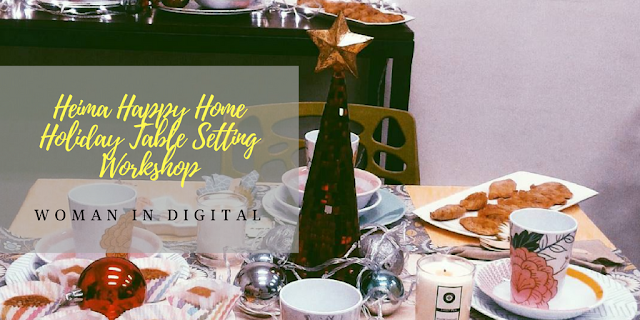 Two weeks ago, my sister and I attended a holiday table setting workshop that was organized by Heima Happy Home and Martine de Luna of makeitblissful.com. The event was held at Easy Skate Surf. 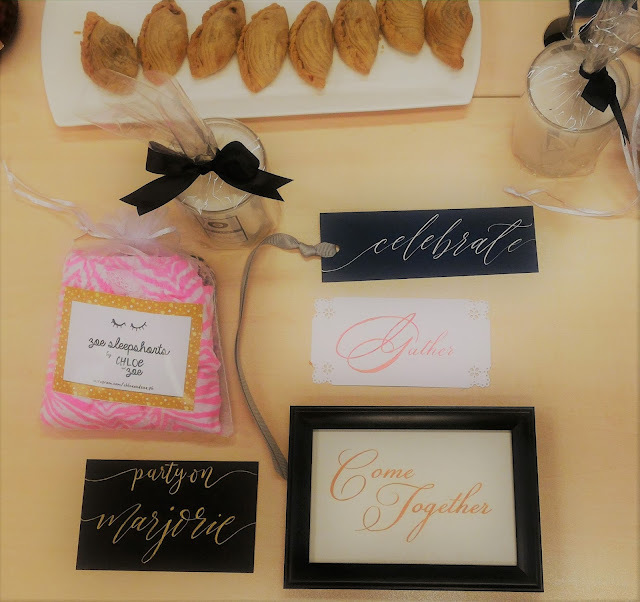 As a welcome gift, we received a lovely Zoe sleepshorts by Chloe and Zoe, a Fresh Bamboo scented candle by BC Fragrance and Pure Beaute' facial wash and moisturizer. 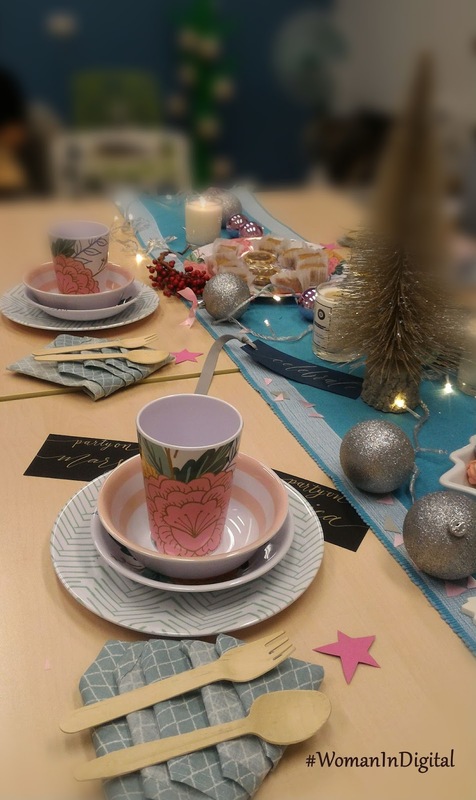 Here are some of the photos taken during the intimate holiday table setting workshop. Martine recommends collecting fabrics such as table napkins in earth colors. But what strikes me most when she said something like "there's beauty even in a very small and messy home, when you see it try to capture that moment." I realized that I've been dwelling too much with the negative things that surrounds me. I'm so irritated that I cannot fix the clutter at home and hubby have no time to help me too. I realized that I'm becoming too perfectionists, wanting things done my way. The Happy Home Table Setting workshop was truly an inspiring one. Finding bliss in little things. May the season of love bring you peace of mind, contentment and happiness in life. Here's what we've come up for the holidays. Isn't it lovely? Melawares are gorgeous and in-tune for the season. While scented candles provides a relaxing atmosphere. 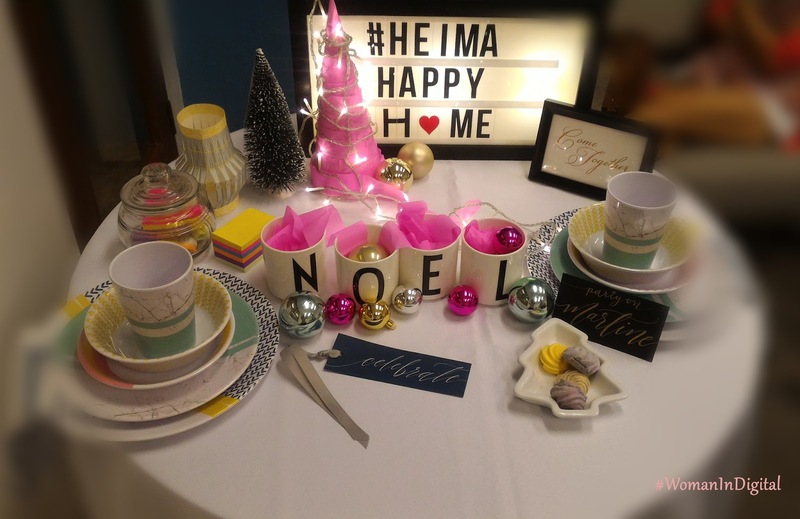 Special thanks to Heima Happy Home, Chloe and Zoe, Design Made Happy and Martine De Luna. Have a happy home this Christmas and all year round!